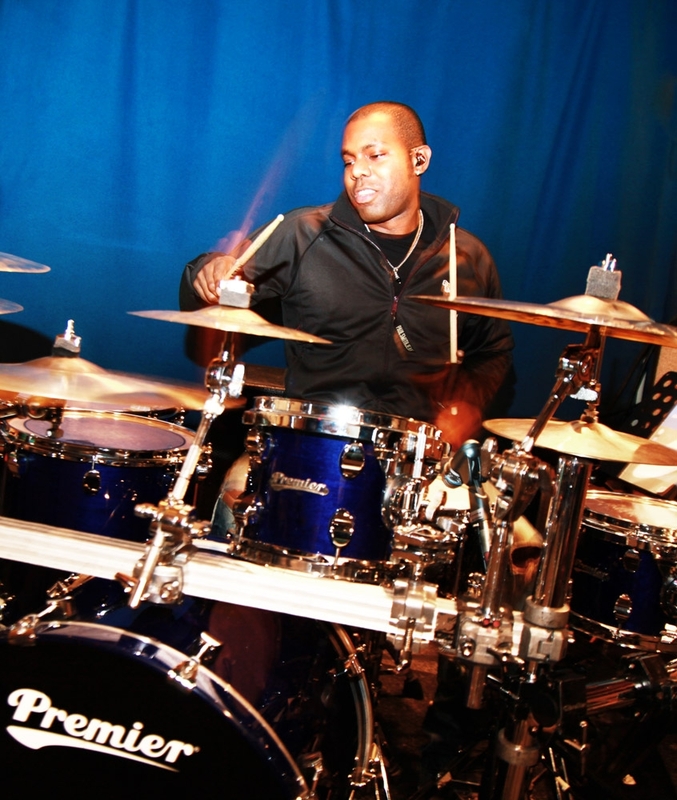 Julien Brown has established himself as one of UK’s most talented and sought-after drummers on the popular music scene. 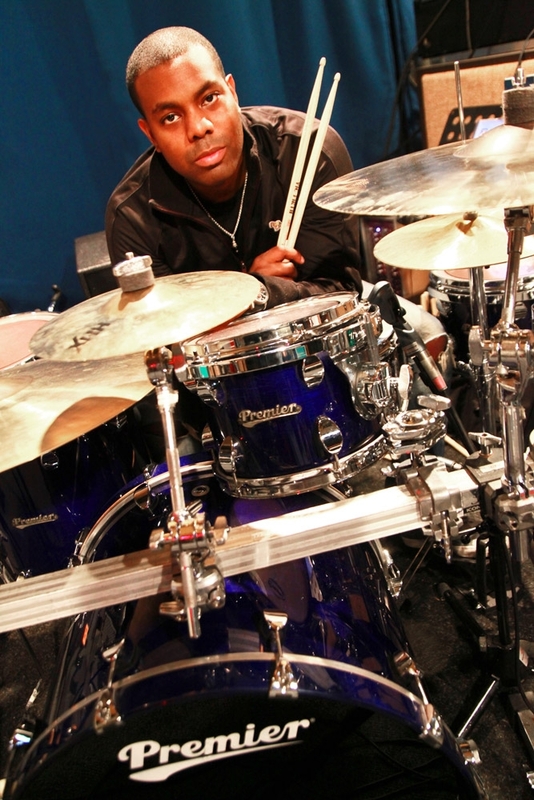 He started playing the drums at 3 years old on his mother’s pots and pans, and has never looked back. His eclectic style, ranging from R&B to jazz is inspiring, evocative and bursting with untrammelled energy. 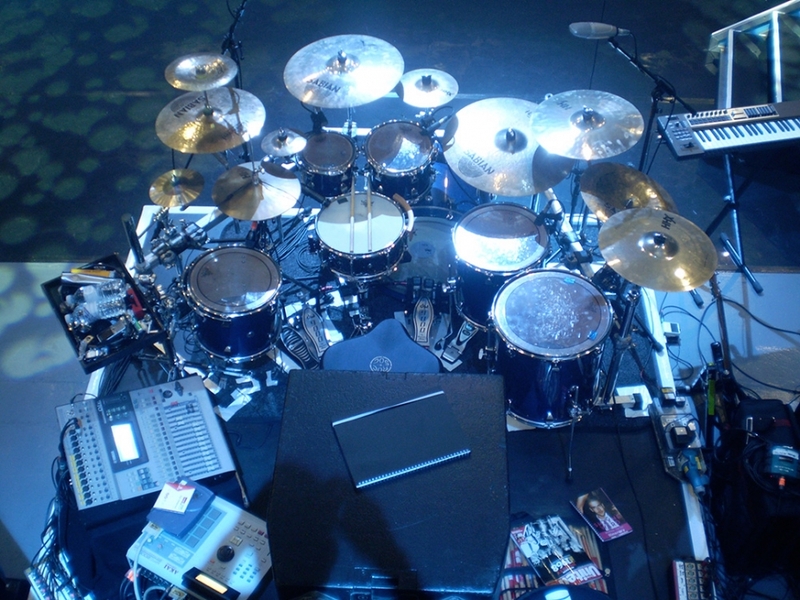 His feel can be described in a variety of ways: powerful, accurate and groove-based. 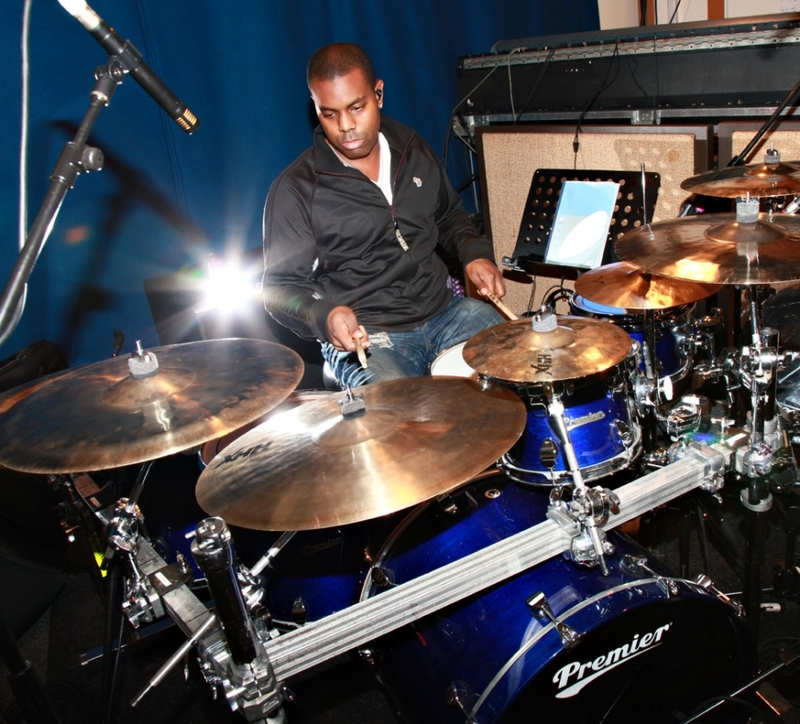 Self-taught from a young age, Julien went on to study music theory and sight-reading, enabling him to work with an even larger audience. 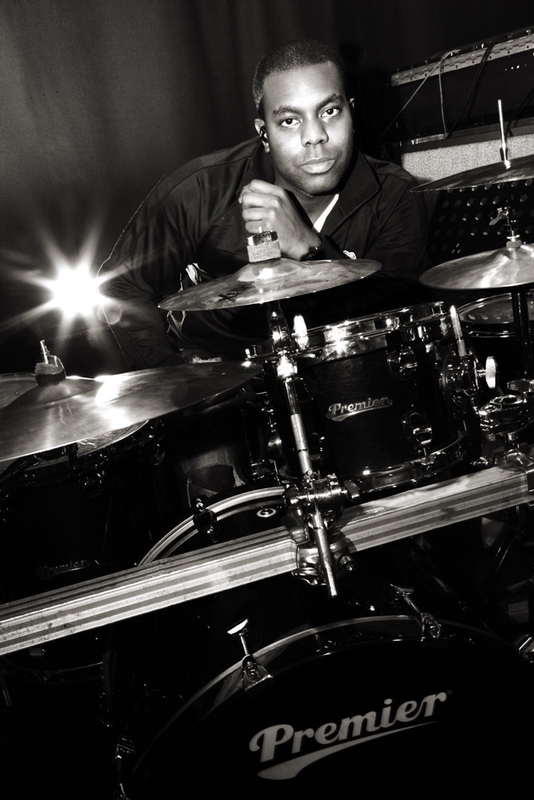 Always in demand, Julien is often first point of call for some of the most successful MD’s in the country, who rely on his versatility to play alongside the biggest names in Popular Music Today. Julien’s CV boasts an enviable list of some of UK’s finest, as well as some US legends. 2009 saw him jump from one of the biggest pop sensations in the world: Lady Gaga to Trip-hop innovators Massive Attack. Other names include Kylie Minogue, Jamelia, Lemar, Jason Donovan (Live DVD), Shayne Ward and his X-Factor Colleagues: Leon Jackson & Steve Brookstein; Kano, David Jordan. 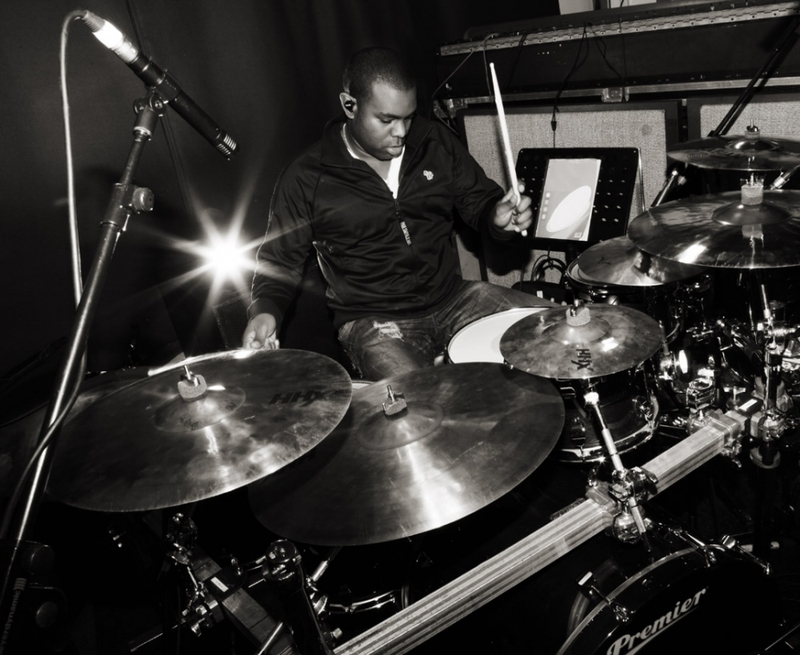 Currently on a world tour with Massive Attack (promoting their long awaited album ‘Heligoland’), Julien continues to break new ground and go one step higher than his last accomplishment.